This Saturday at Twiggs, Comedy Heights presents two hilarious in-the-moment comics. 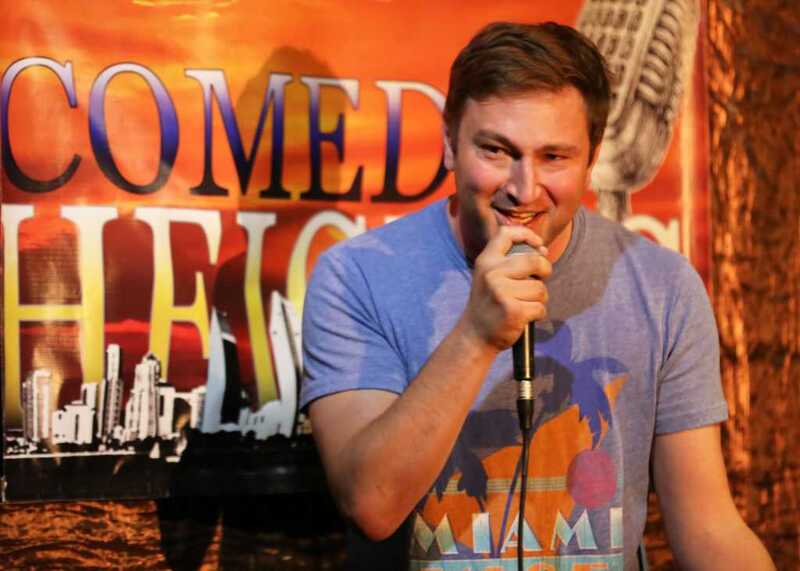 Dropping in from LA is David Rosenberg, an comic who blends jokes, crowd work, and off-the-cuff riffs into an act that’s as unpredictable as it is hilarious. Mike Mulloy is a wicked awesome Boston comic who’s performed in clubs stretching from Laugh Boston, to the Coldtowne Theater in Austin, all the way to the Comedy Store in LA. 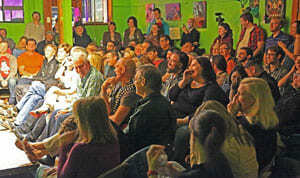 Saturdays are always Comedy Heights style; PG13TV clean comedy with the freshest comics around. Previous story THIS WEEK at Comedy Heights: Bijan Mostafavi!